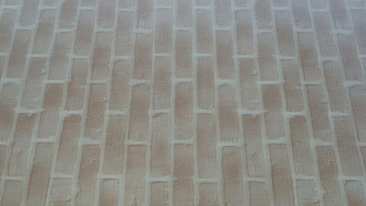 The usage of advanced technologies , for the application of polymer coating, of all types. Wide selection of colors of our products. The materials of worldwide manufacturers are only used during the production. What guarantees high quality of our products. 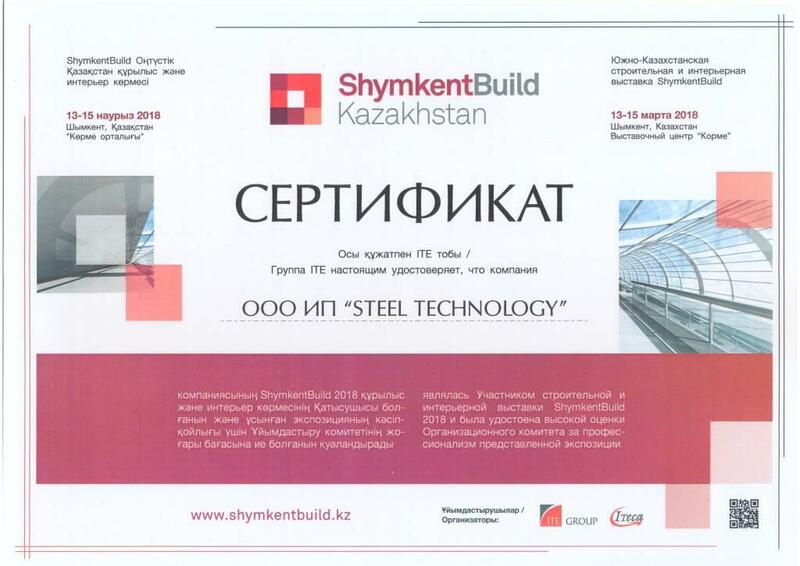 Foreign company in the form of Limited Liability Society «STEEL TECHNOLOGY» —(FС LLS «STEEL TECHNOLOGY») — is a contemporary Uzbek manufacturer of galvanized rolled steel with a polymer coating. Head office of FС LLS STEEL TECHNOLOGY is located in Tashkent city. In 2014 in Almalyk city in 60 kilometers from Tashkent a construction of production facility of the company was set up. By the end of 2015 all construction and assembly work as well as testing and commissioning (galvanized steel, aluminum) of continuous color coating line have been completed. At the end of 2016 the production operations of the line has started. 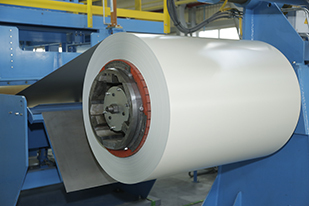 So far, the capacity of the production line exceeds 60 000 tons of painted rolled steel a year. Our painted steel is manufactured on technological line produced by the Australian company BRONX which is unique in Central and Middle Asia. 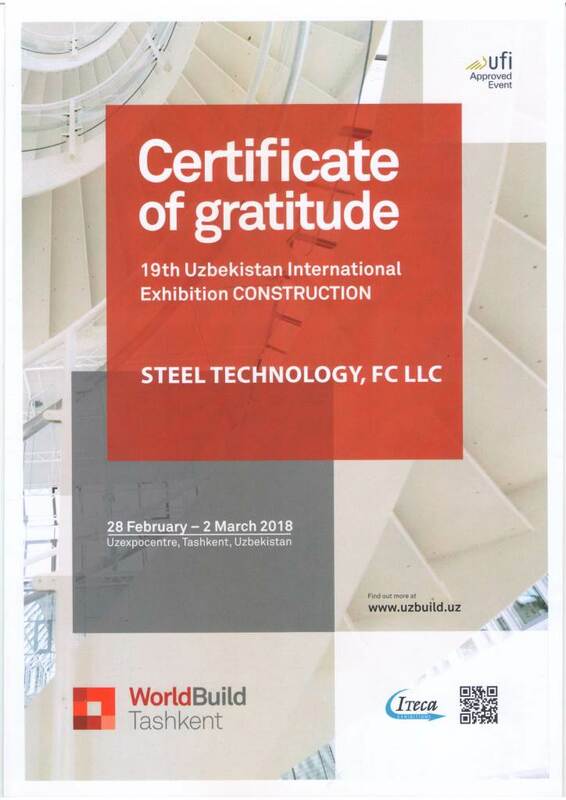 Advanced technologies utilization together with around 90 highly skilled professionals of the company, enables FС LLS STEEL TECHNOLOGY to be one of the leading companies that supplies galvanized steel with a polymer coating in Uzbekistan. With a continuous processing special attention is paid to quality control owing to the products have resulted moisture&heat resistant, color retention, resistant to environment and direct solar influence. Integral part of the company’s strategy is a support of state priorities on involvement of graduates of educational institutions in business activity. We readily recruit young specialists to the staff and produce qualified specialists of them who become experts of their job in future. 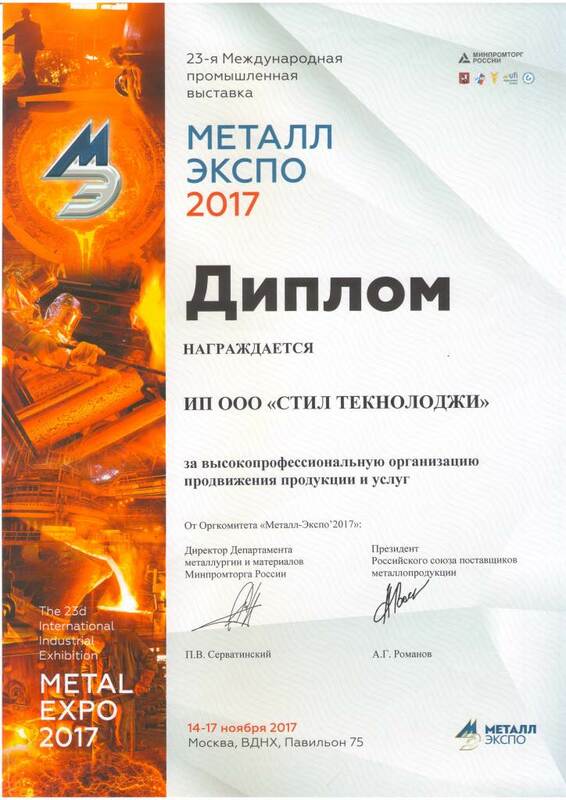 Over the years of work FС LLS STEEL TECHNOLOGY has asserted itself as a company fitted with high technology equipment with capacity and machinery that guarantee timely delivery of quality products in large volumes to customers. Our products are manufactured on contemporary production line made by of Australian company BRONX and one-of-a-kind in Central and Middle Asia. We use steel coils of Russian steel manufacturers like Severstal and MMK, enamels and components of companies such as AkzoNobel (Netherlands) (former BASF), PPG (USA), PTE Coatings AB (Sweden), chemical reagents from Henkel (Germany) for cleaning of machinery . Wide color range of polymer coating steel coils, various types of a coatings. Highly skilled personnel and competent service. Along with putting into operation the technological line there has been launched sewage treatment system with function of press filtration and release of harmful substances in the form of dry powder, that considerably simplifies the utilization mode. Our prices will please clients. We grant discounts to regular customers. Exact and timely implementation of orders. High-quality production and timely implementation of orders. Our production is made on Bronx (Australia) technological line which is unique one in Central and Middle Asia. 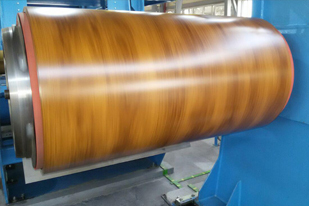 The equipment can be quickly remodeled and enables changing of color according to international standard RAL as well as type of coating. Energy sufficiency of production complex is available with 25 000 kW two-chain transformer substation with power line (power line), expansion 1,7 km. The complex is also fitted with equipment for preparation of demineralized water and system of sewage treatment with function of press filtering and release of harmful substances in the form of dry powder that considerably simplifies the utilization mode. To support the production with paints materials the company has installed a dispense system line to mix components to obtain different colors. The mixing line was manufactured and commissioned by Rexon Systems Ltd. (Great Britain). It’s worth noting that the line is the only mixing line in Central Asia that enables to make paints of high quality level and quickly respond to customers’ requirements, offering paints of any tones and shades. Manufacturing process of paint materials is controlled by the panelboard with touch screen and menu. Control system of the line is implemented with computer software for control of all production cycle . The lead unit of the line is the dispensing station. Dispensing station is the unit consisting of numerous dosing valves connected to branch pipes of containers with material components. Paint materials are produced according to formula and materials of the leading manufacturer of Paintwork materials AkzoNobel. .
Fields of application of painted steel are incredibly wide! Galvanized coil with coating is an end product of coloring of galvanized coils. 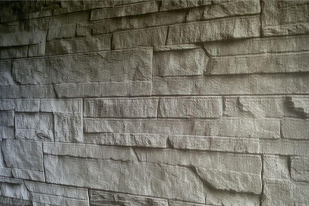 Protective properties from influence of unfavorable factors of environment are achieved due to zinc layer. Using galvanized coil, one can be confident that it will not discolor or rust, taking into account that painting of metal is carried out in appropriate conditions and on specialized equipment. 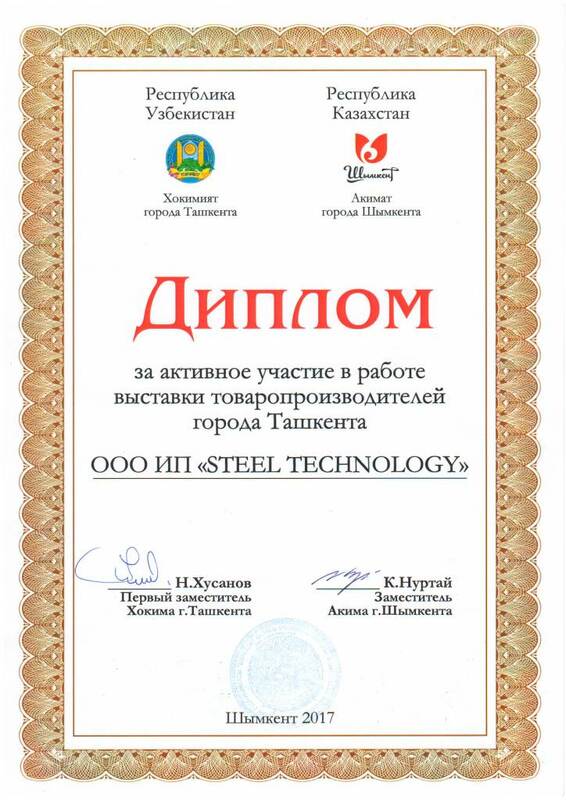 FС LLS STEEL TECHNOLOGY manufactures galvanized rolled steel with polymer coating under observance of state standard specifications and technical conditions (GOST) requirements. Large stock of coils with polymer coating of different colors are always available at our warehouse. 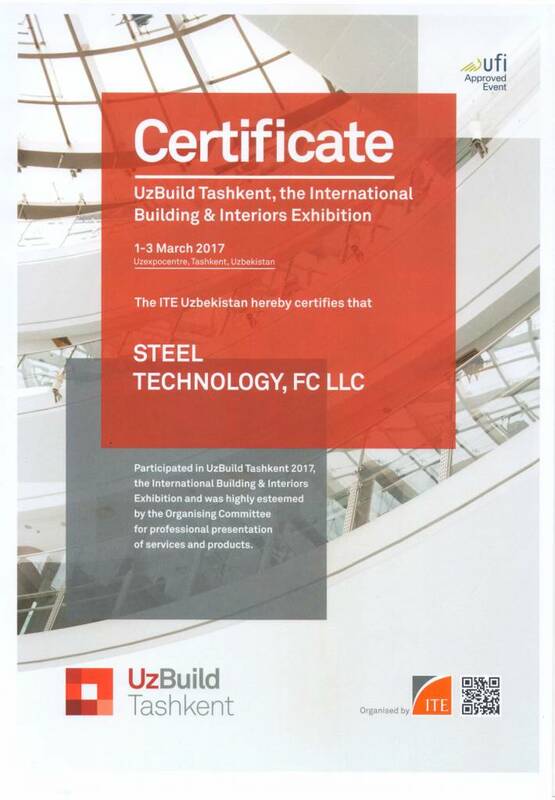 You can order required color and quantity at any time. .
FC LLS "STEEL TECHNOLOGY" participates in exhibitions held in Uzbekistan and abroad. Our exhibition booth always attracts the attention of potential customers due to a wide range of product samples and their creative presentation, as well as colorful booklets which provide necessary and relevant information about our products. 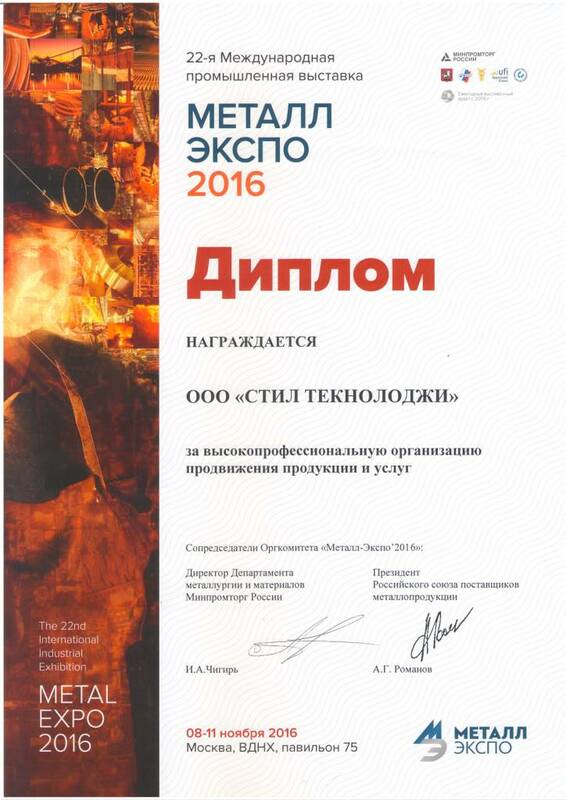 "STEEL TECHNOLOGY" has been repeatedly awarded by organizers of exhibitions and received awards "For Highly professional organization of promotion of products and services". The active participation in exhibition events enabled the company to successfully present its production on the international market.